Enjoy the rich benefits of our all-natural shampoo that will leave you with healthy and moisturized hair. 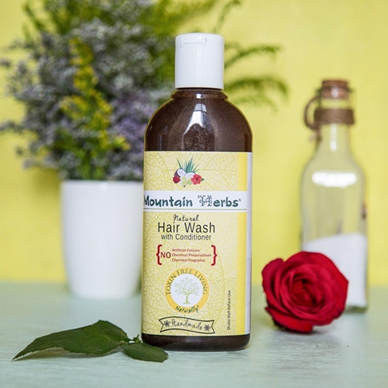 With plant-based oils and ingredients like curry leaf, hibiscus and rose, you will experience luxurious hair growth, fight dandruff and have a healthy scalp. 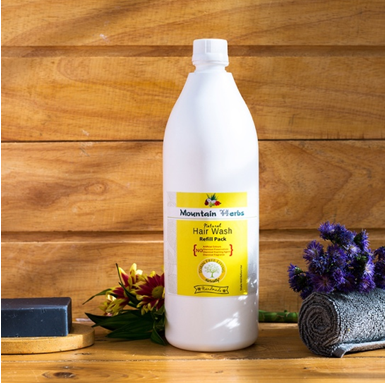 Natural conditioners like amla and aloe vera remove the need for toxic conditioners while leaving your hair gently fragranced with pure essential oils. We do not have any of the following chemicals in our shampoo.